This mega yacht will guarantee you stand out on your island cruise. 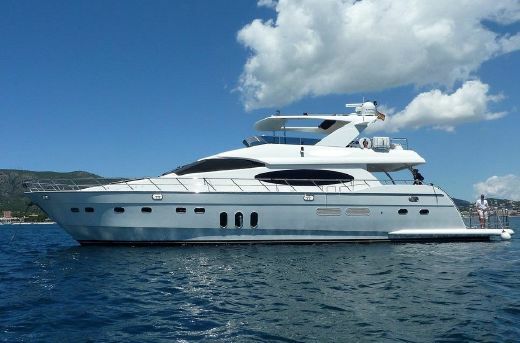 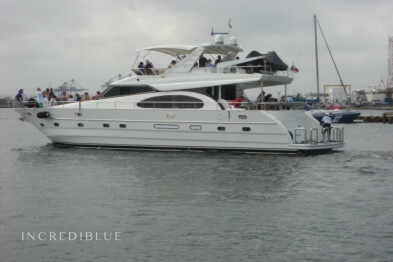 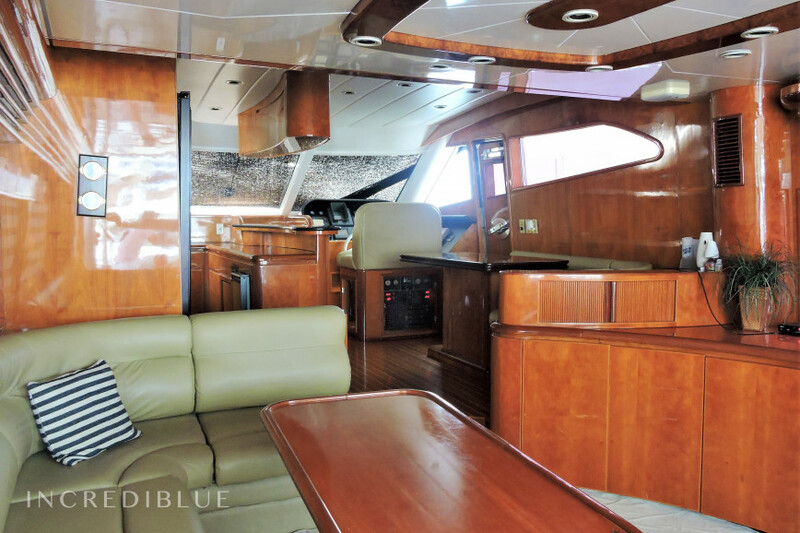 Beautiful, luxurious and very expansive with plenty of room for up to 25 passengers. 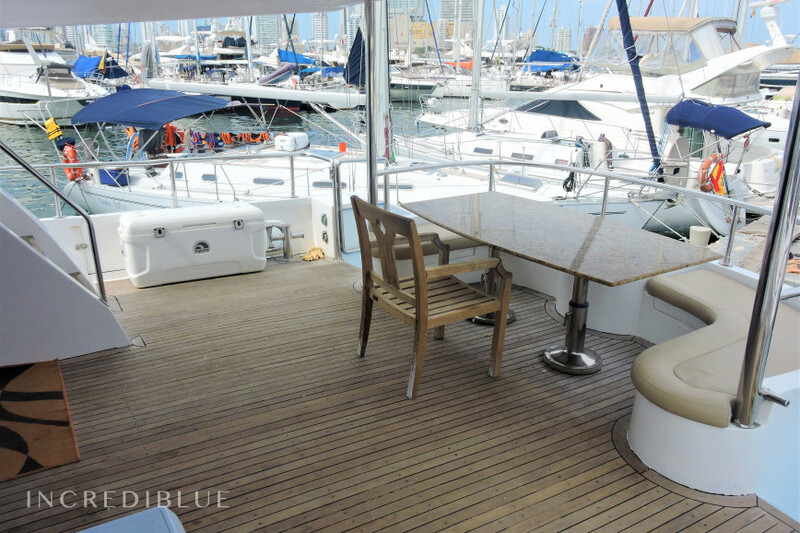 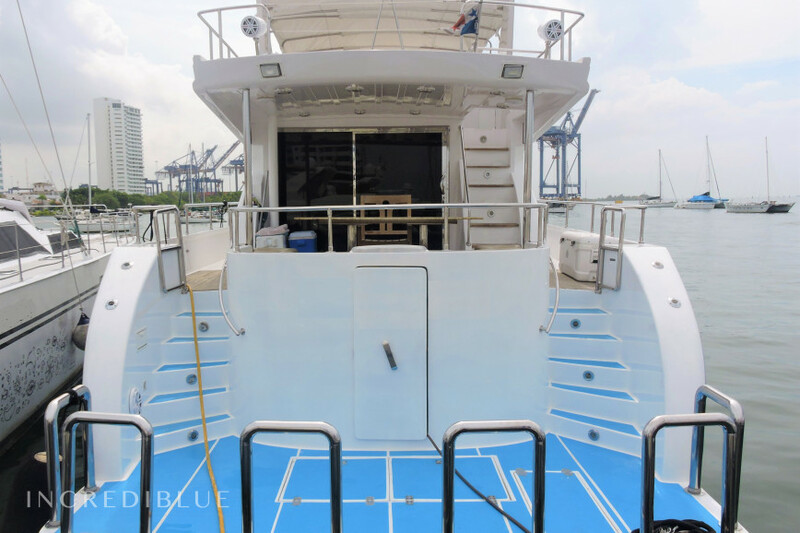 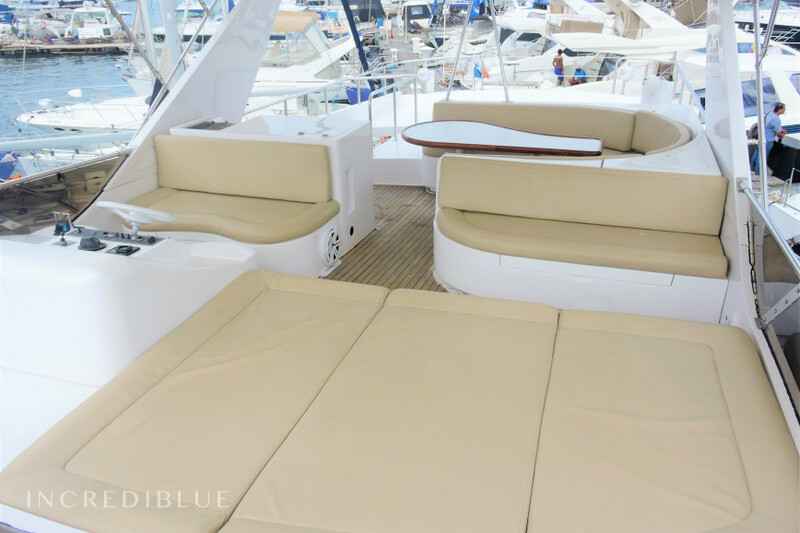 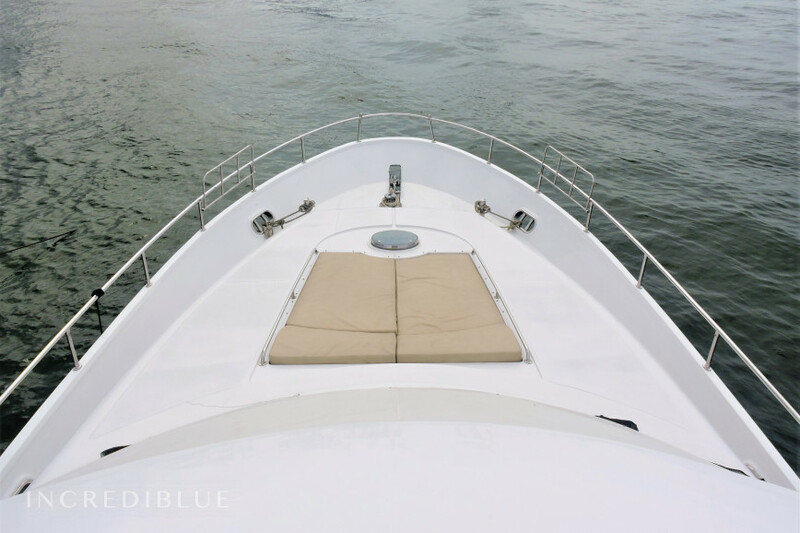 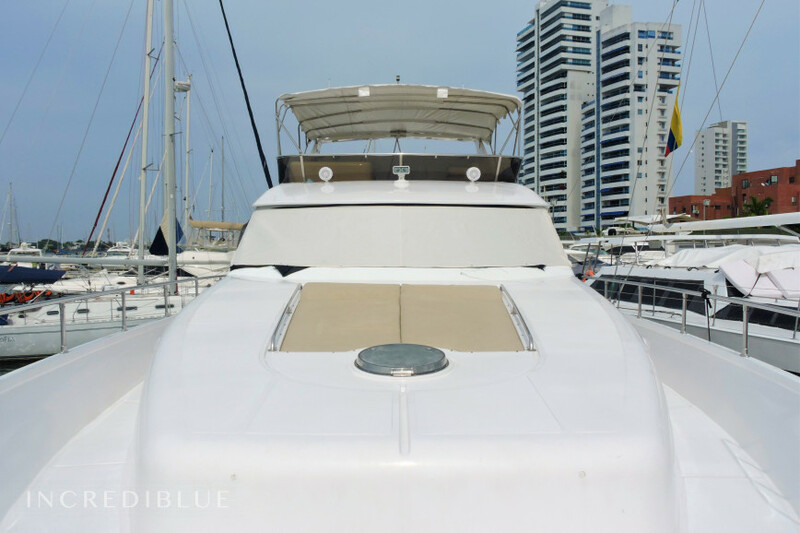 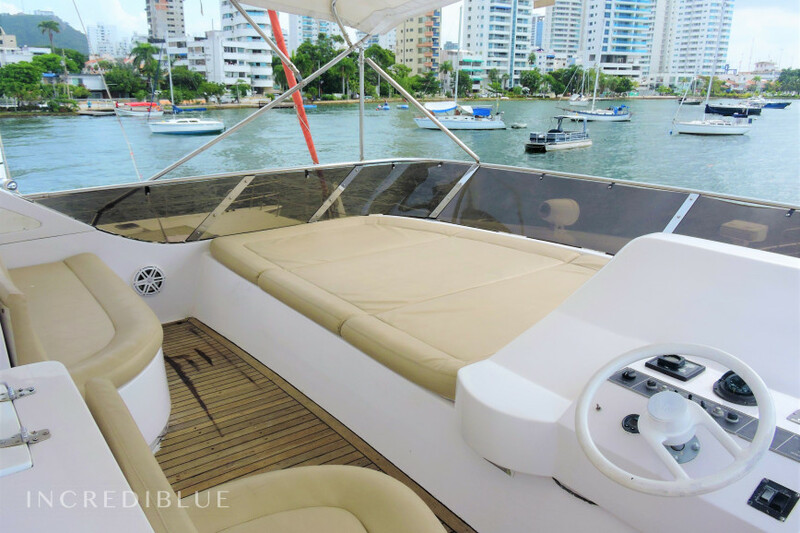 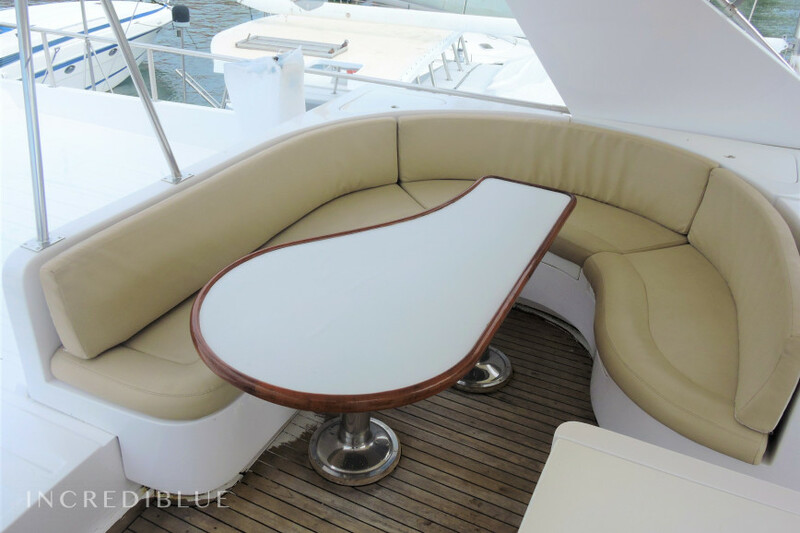 The huge swim deck is perfect for making the most of the Caribbean waters and the sprawling spaces throughout, especially on the front deck and fly-bridge, makes it a fantastic choice for partying groups. 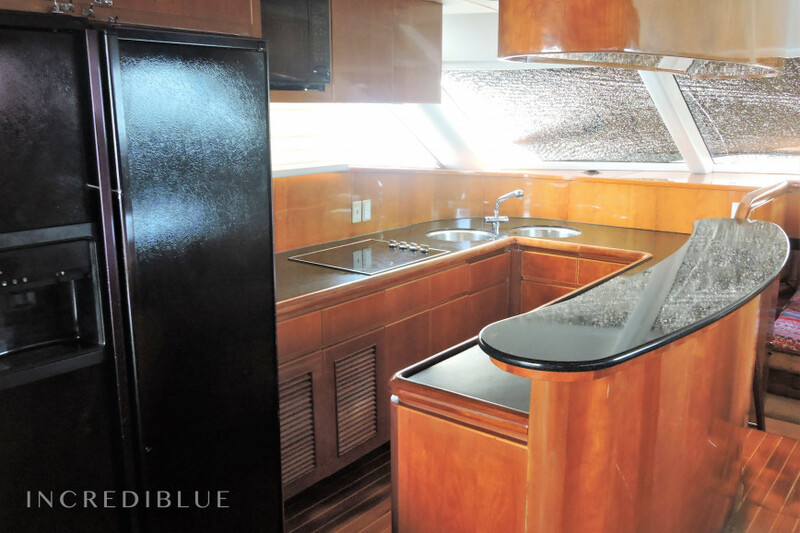 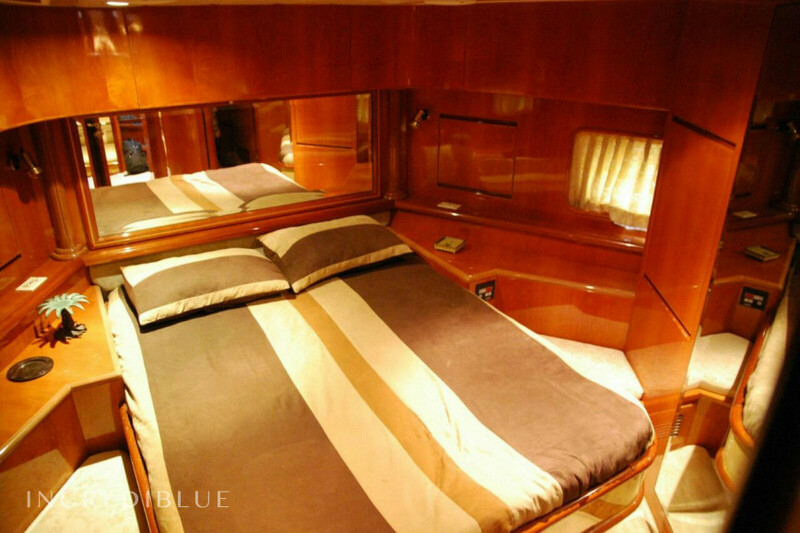 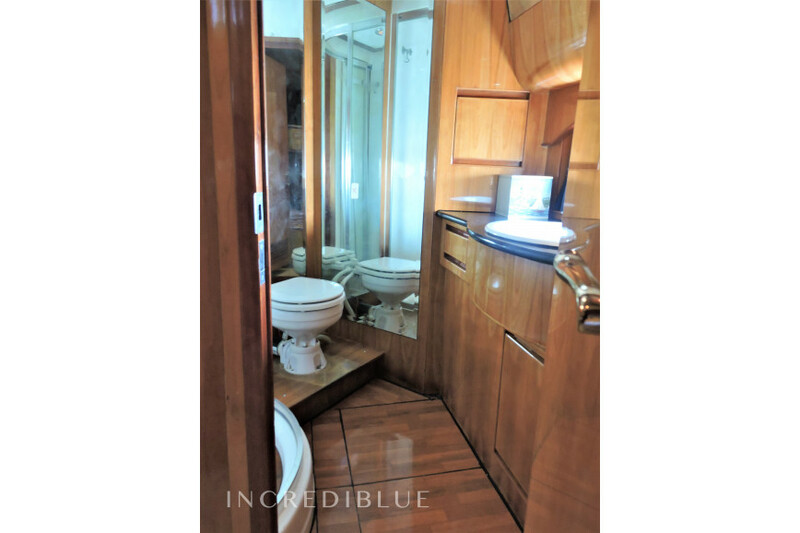 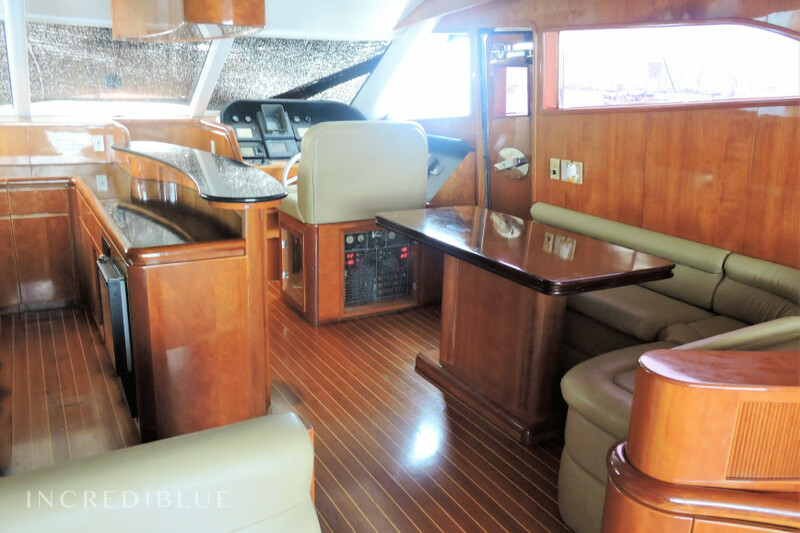 Lavish, air-conditioned interior adorned with dark wood completes this magnificent vessel.